We’re supporting this amazing charity as they celebrate their 30th year. Read more to find out what we’ve got planned. 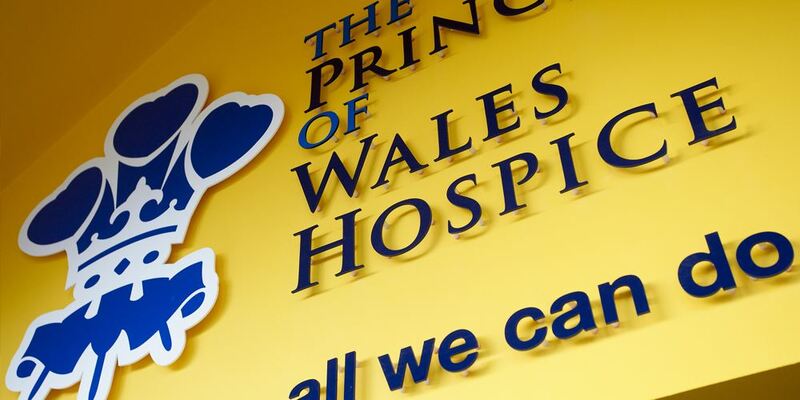 What Is The Prince of Wales Hospice? The Prince of Wales Hospice is a UK registered Charity that provides palliative care and support for patients with life-limiting illnesses and their families. Back in 1981, the idea for the Hospice was thought of and an appeal under the name of The Five Towns Plus Hospice Fund was created. Members of the local community were encouraged to buy bricks worth 25p to help fundraise for the appeal. Just 6 years later in 1987, Wakefield Council donated a plot of land on Halfpenny Lane in Pontefract, the location of the Charity's Head Office still to this day. Shortly after this in 1989, The Five Towns Plus Hospice opened one day a week, before opening for three days a week, offering 24-hour care. The Hospice was officially named The Prince of Wales Hospice after Her Majesty The Queen gave her permission. On the 24th of November 2019, it will have been 30 years since the Hospice opened its door. 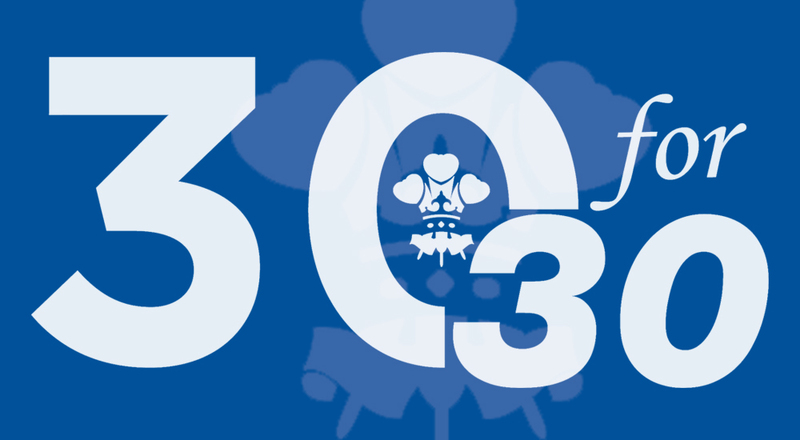 To celebrate, The Prince of Wales Hospice has created the 30 for 30 campaign. Along with 29 other companies, we are pledging to raise £1,000 throughout the year, to raise a total of £30,000 for the charity, so that they can continue with the great work they do. As part of the 30 for 30 campaign, the Hospice has planned a fantastic range of events throughout 2019, some of which we’ll be getting involved with. We’ll be fundraising throughout the year and collecting donations through our website and Just Giving page. 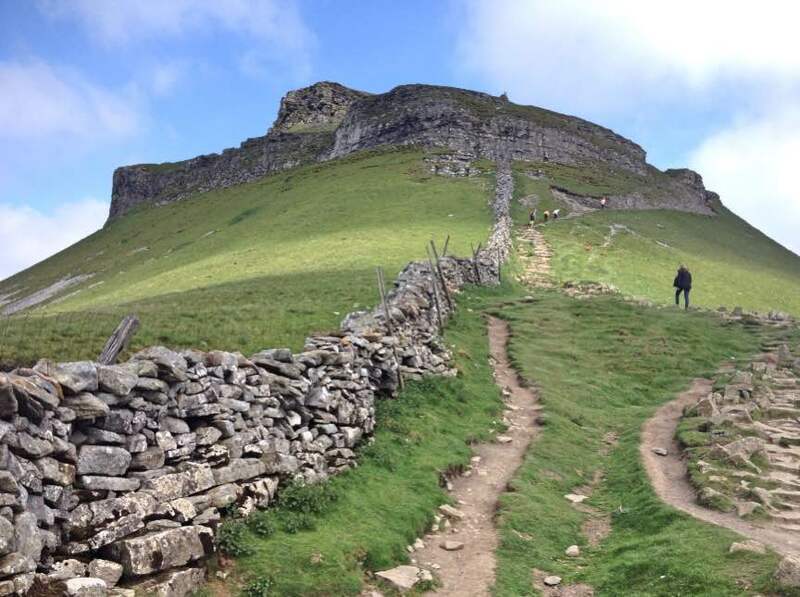 Some of our team are also planning to walk The Yorkshire Three Peaks in summer, so watch this space. We’re still busy planning our fundraising strategy for the year, so make sure you’re following us on Facebook, Twitter or LinkedIn to stay up to date. If you are interested in supporting The Prince of Wales Hospice as they celebrate their anniversary year and want more information, please click here or contact Tracey Mearns on 01977 781474, tmearns@pwh.org.uk. Go Media sponsors Yorkshire Carnegie for another year!